Originally a train depot, the building that houses the Museum was built by the Atlantic Coast Line Railroad in 1928. 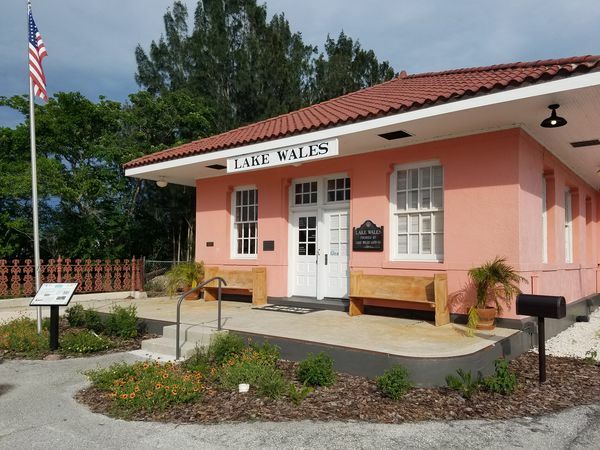 By 1954, passenger service to Lake Wales ceased. In 1974, the Lake Wales Bicentennial Commission began efforts to convert the building into a museum for the citizens of Lake Wales. 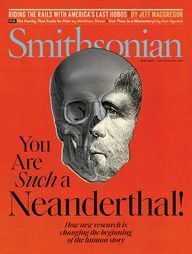 Since the Museum opened in 1976, it has evolved into a place where the public can enjoy educational programing, exhibits, and events that highlight the history of the area. In 2015, the City of Lake Wales stepped up to take over the governance of the Museum and continues to oversee and fund the Museum today.